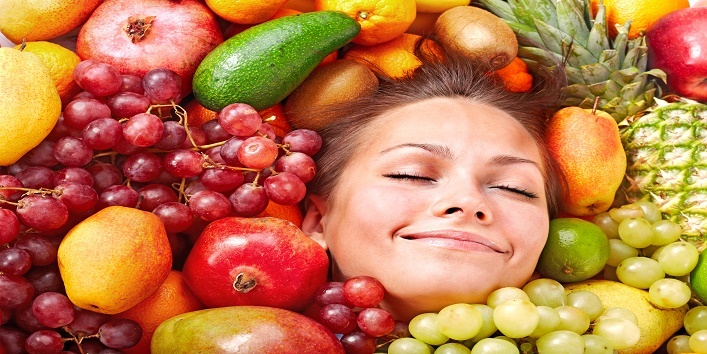 You are at:Home»Health»10 Best Food Items to Reduce Your Appetite! 10 Best Food Items to Reduce Your Appetite! Losing weight has become a common concern of every single person today. While most of the people like to hit the gym for losing their pounds, others just don’t like to step out of their comfort zone. If you’re one amongst those few who doesn’t like to sweat out much for losing weight, then there is a magical remedy for you. If you can’t burn out what you just ate, you can definitely control what you eat. There are certain fruits and veggies which are known to suppress your appetite. Come let’s know what they are without wasting much of your time. Apples are rich in fibre and water content which makes you fuller without contributing much to the calories. A single apple can keep your hunger at bay. It also boosts up your metabolism. It is rich in calcium and protein. And you must have read this earlier about proteins that you can feel fuller for a longer period of time if you consume protein. It keeps your tummy full without contributing to the calories. You must have seen the TV commercials already. 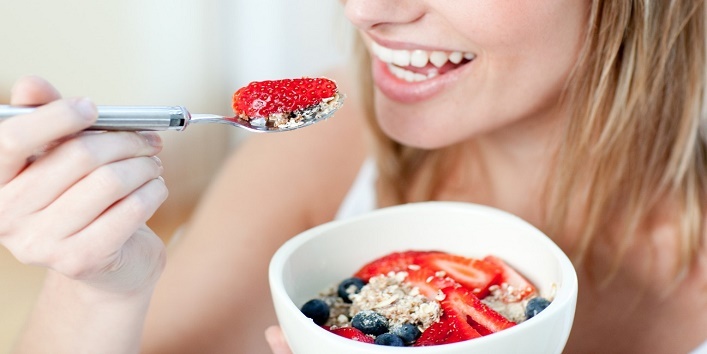 A bowl of oatmeal every day can suppress your appetite by increasing the amount of hormone called cholecystokinin. This hormone reduces your appetite. It is rich in soluble fibre and fatty acids. It brings your appetite down. Apart from this, it also has a number of surprising health benefits. 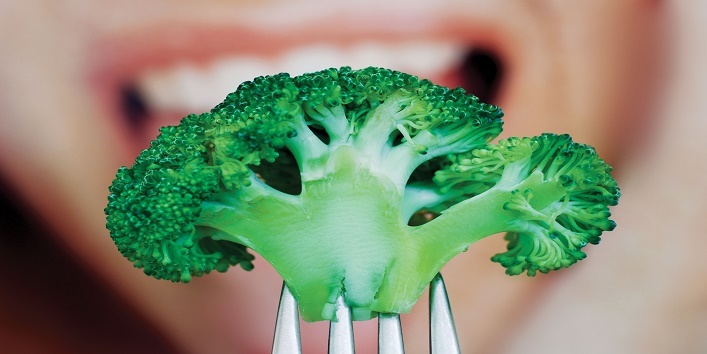 Green leafy veggies have always been the part of the weight loss regime. They are the excellent appetite suppressants. Veggies like spinach, lettuce, cabbage, kale, etc. are known to curb the hunger for a long time. So we can assume that Shraddha Kapoor was right! 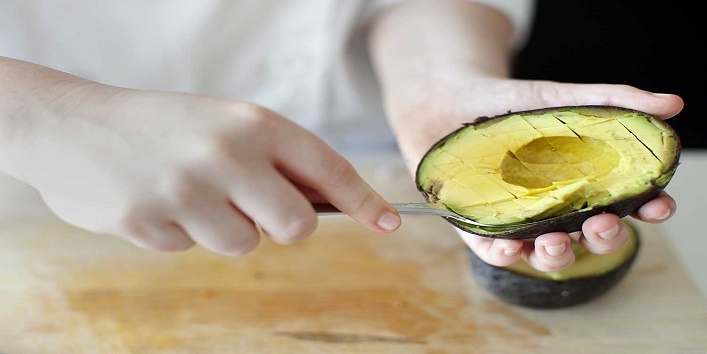 This superfood has gained a lot of popularity recently. This drink cannot actually add to your weight loss, but it does curb your appetite for some time. Eggs don’t make your fat. Let us just break this myth. Eggs are loaded with proteins which make your tummy full without adding the calories. Eat egg whites instead of egg yolk for weight loss. It is known to boost up your metabolism. But actually, it suppresses your appetite. It contains compounds like capsaicin which play an important role in reducing the appetite. Almonds are highly packed with lots of fibre content. It increases your feeling of fullness and suppresses your hunger, big time. 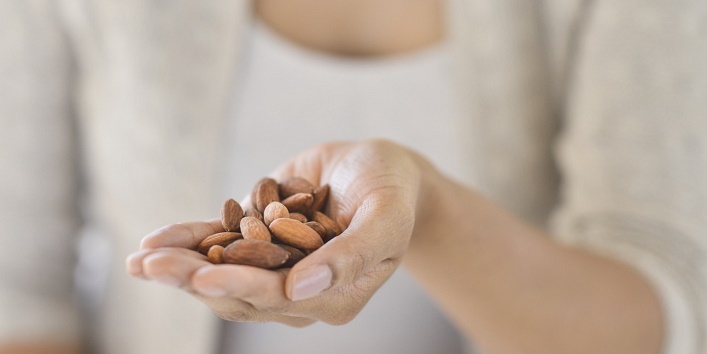 If you want to stop yourself from overeating, then have 100 Gms of almonds every day. This is yet another superfood which is rich in fibre and protein. They play an important role when it comes about to reduce the appetite. 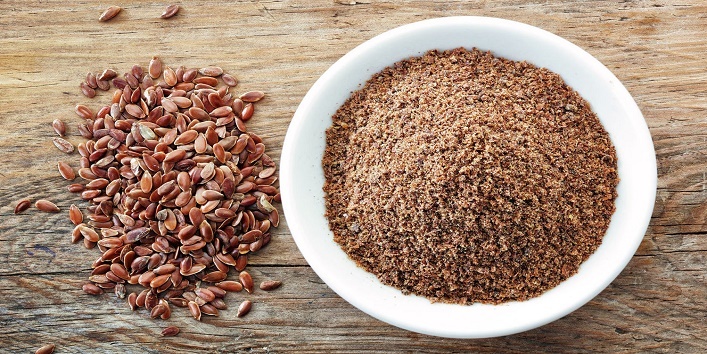 You can simply add some flax seeds to your bowl of salad or can eat them as a snack.